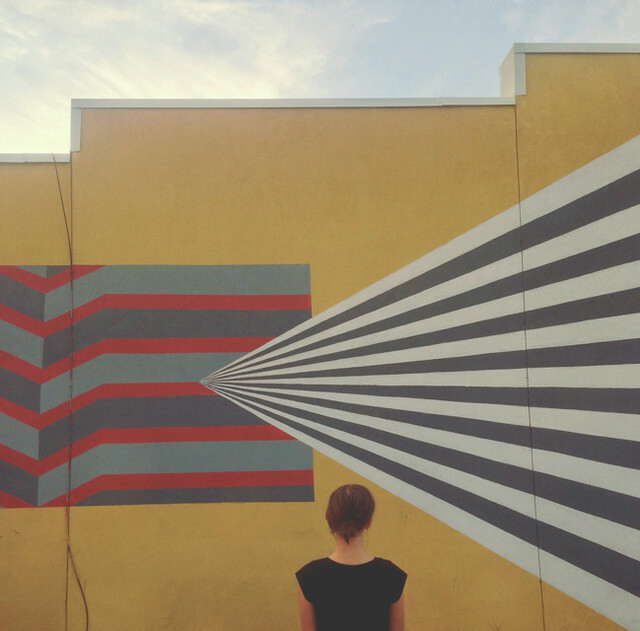 it costs exactly nothing to see all of the murals. holy crap, there are a lot of murals. thank you, living walls. 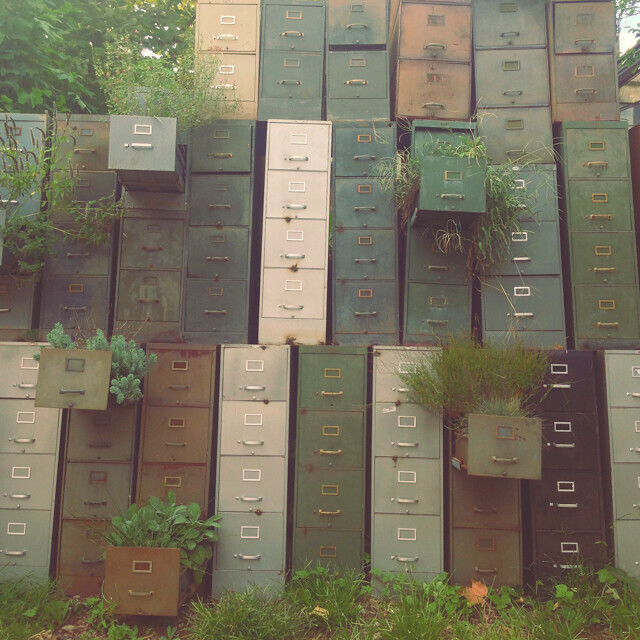 pay no admission to wander the goat farm and leave secret messages inside the giant wall of file cabinets. 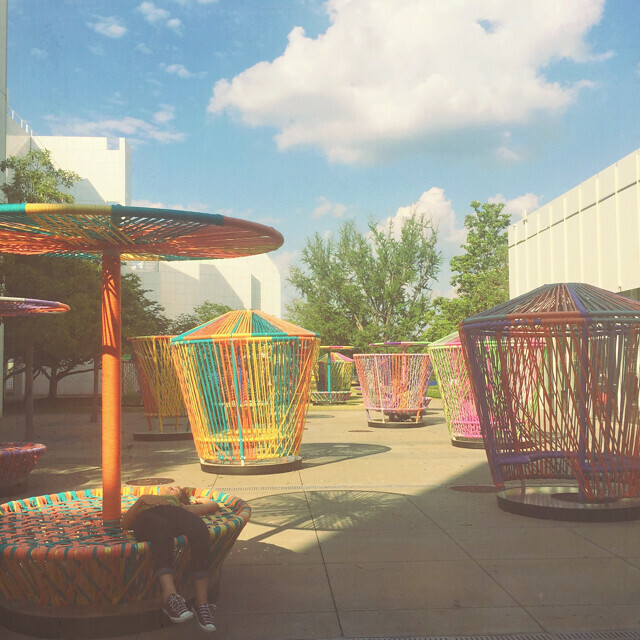 it will cost you zero dollars to hop on los trompos at the high museum of art. spin for hours, spin yourself dizzy, they will not charge you a penny. 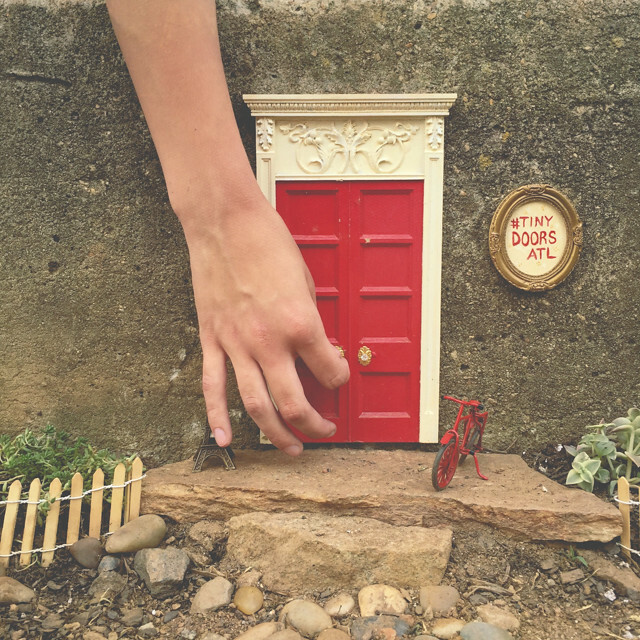 pay nothing to knock on all the tiny doors of atlanta. right now, there are seven. I bet there will be more. they will not charge you one cent to ride the beltline. 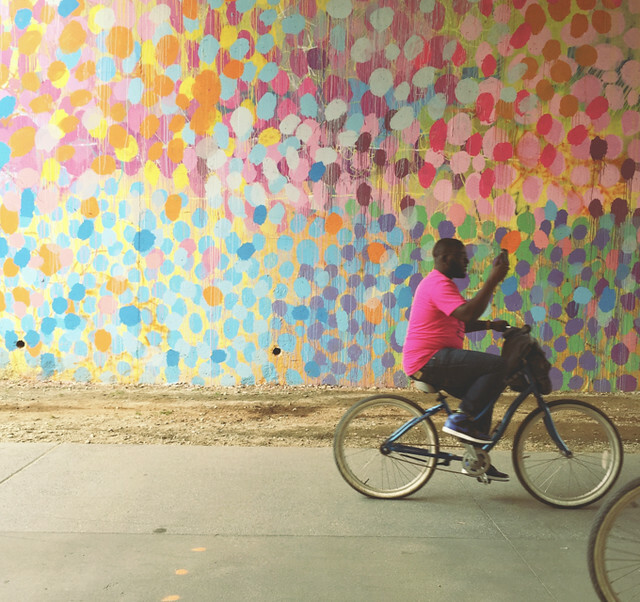 ride your bike past murals and more murals, past people on cuter bikes than yours, past parts of atlanta you did not know existed, you will not pay one cent. and now you have money for the important things like cute sandals (for all the walking) and film for the camera and fountain cokes from the gas station. and let's face it, you are probably also going to need a little money for gas. still, you'll make out like a freaking bandit. free ATL//part two on deck because, summer.